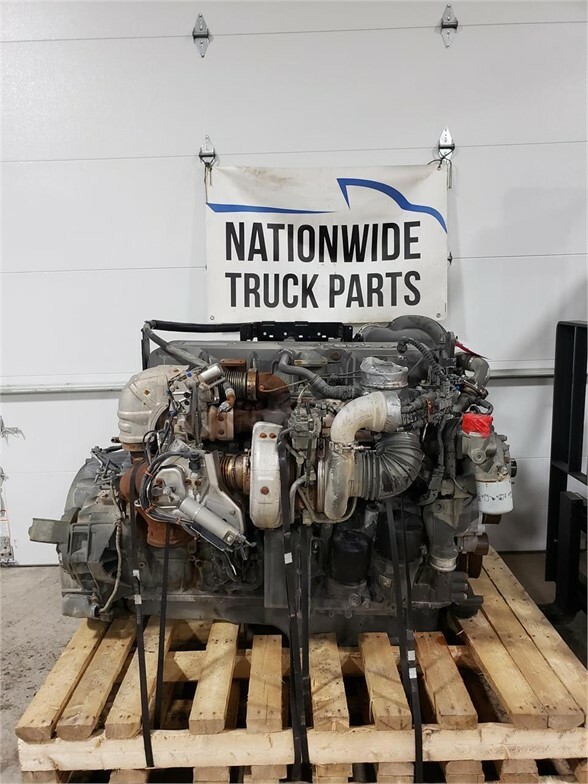 2015 PACCAR MX13 USED DIESEL ENGINE FOR SALE. 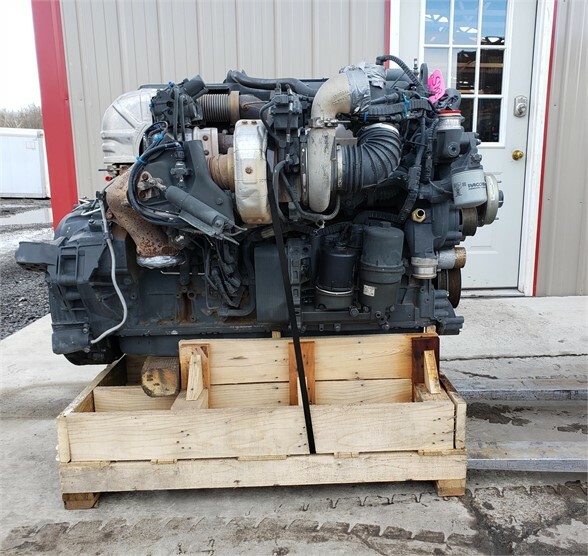 500 HP, SERIAL # Y077234. TESTED AND INSPECTED WITH WARRANTY! CALL FOR MORE INFO! 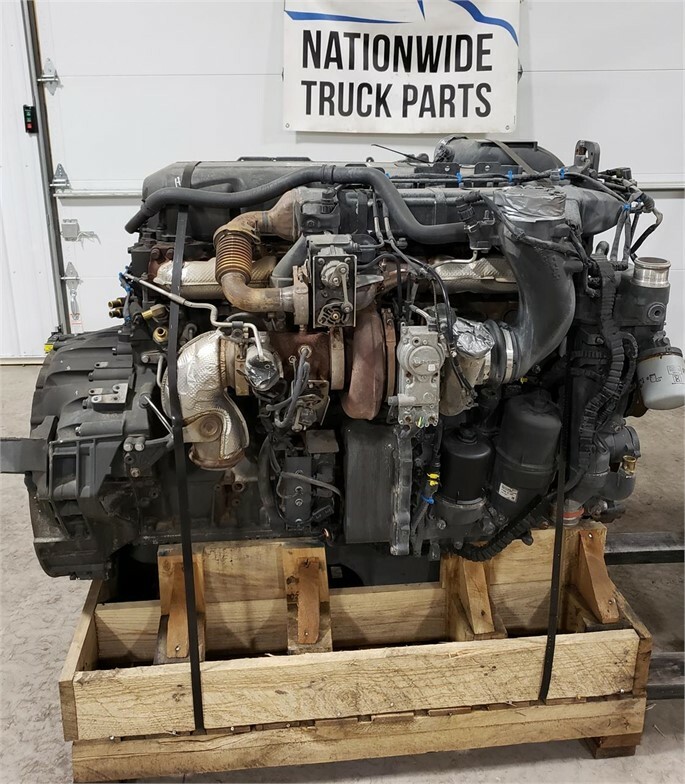 2011 PACCAR MX13 USED DIESEL ENGINE FOR SALE. 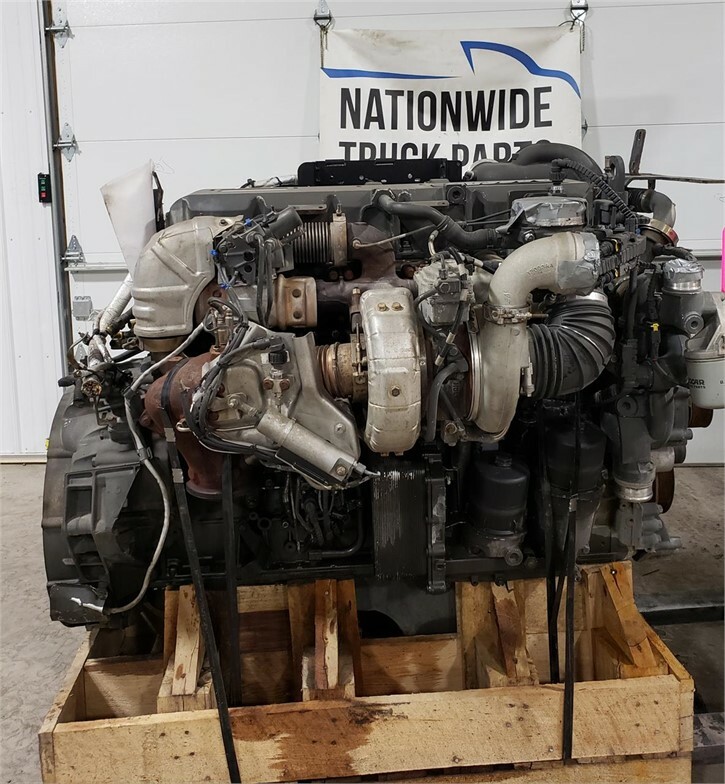 455 HP, SERIAL # A064710 TESTED AND INSPECTED WITH WARRANTY. CALL OR VISIT OUR WEBSITE FOR MORE INFO! 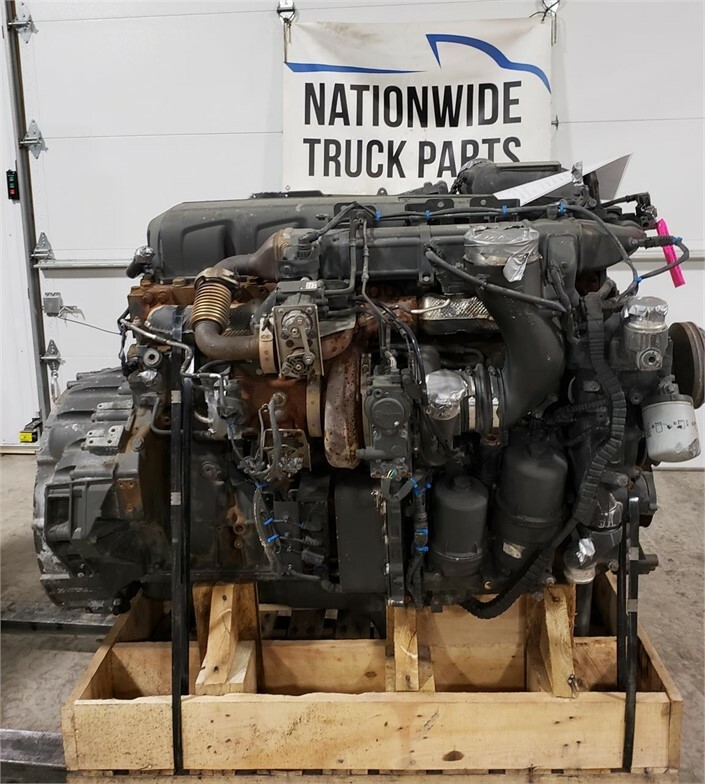 2011 PACCAR MX-13 USED DIESEL ENGINE FOR SALE. 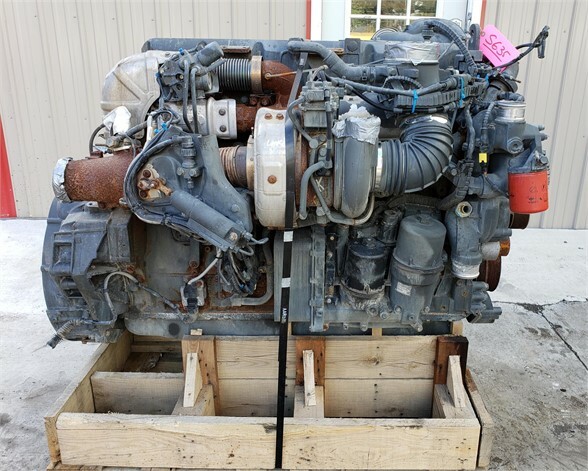 SERIAL # Y008300, 455 HP. TESTED AND INSPECTED WITH WARRANTY! CALL FOR MORE INFO!